In the past, it was believed that the best strategy for rescuing and restoring endangered species was to set aside tracts of healthy land in which the animals could spread out, and migration corridors that would allow them to mix with other populations. Theoretically the animals would then gain resilience via an expanded gene pool. Indeed, that is how things worked originally - until man made his indelible impact and now the past is proving to be an exercise in idyllic thinking. Most frustrating is the fact that even game reserves, the closest we can come to making available relatively large spaces of land, are failing to provide protection. In South Africa, reserves such as Kruger National Park and Pilanesberg have both experienced sustained brutal poaching, despite the regular presence of heavily armed rangers as well as helicopters. Tragically, animals in the wild are dying in dismaying numbers - climate change and human sprawl have rendered conventional strategies unrealistic, prompting scientists to explore new tools—including importing outside animals, sometimes from very far afield, even across continents—in order to nurse shrinking populations back to health in habitats which may be considerably smaller in size than what they used to be. This profound statement was the conclusion of a ground breaking study in a paper entitled: "Three types of rescue can avert extinction in a changing environment”, published in the Proceedings of the National Academy of Sciences by two academic researchers in Colorado, USA. When a species is under threat of extinction, biologists and conservationists work to increase the size of the species’ population. How to help a species avoid extinction and increase population size has been the subject of much debate. The study concluded that adding individuals with different genetic profiles to threatened populations may be just as useful or even more useful than increasing a population’s numbers directly with the addition of genetically similar individuals. "To avoid extinction, genetics is where it's at", says Ruth Hufbauer, Professor of Bio-agricultural Sciences and Pest Management at the University of Colorado, Boulder. For over a decade, Ukutula Conservation Center has practised genetic diversification. 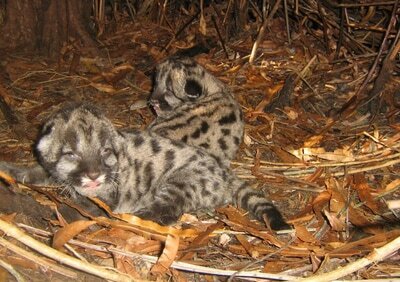 ​Despite a relatively small population of each species of big cat, inter-breeding has been avoided. How? In order to widen the gene pool, healthy animals have been exchanged with other breeders, not only locally, but throughout Africa and internationally. Genetic diversification also necessitates handling the animals from an early age to make them accustomed to human presence and activities focused on genetic research, including lion interaction in the form of walks with lions. Activities such as transportation, darting, etc. are far more traumatic and stressful for feral animals than for animals that have been handled and are accustomed to the presence of humans. We are aware of recent pressure by activists and documentaries such as Blood Lions, singling out Ukutula for these activities and calling for an end to these practices. 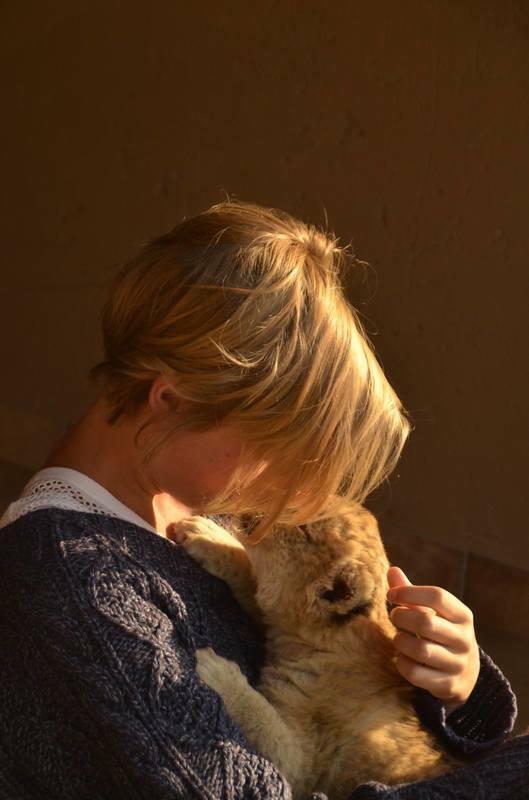 However, the kind of research being conducted at Ukutula requires handling of cubs and animal interaction and is a scientifically sanctioned process for effective research. The science of species perpetuation requires much experience. 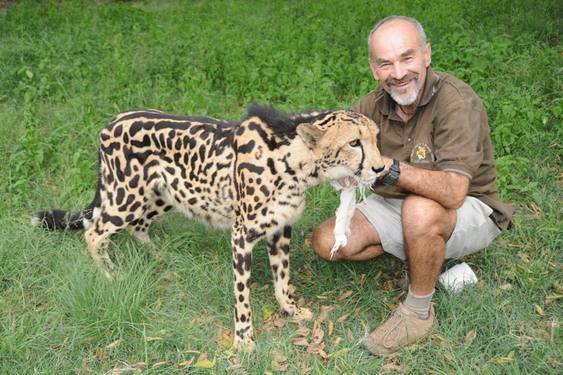 Author and cheetah specialist, Alan Strachan, has come to Ukutula with almost 25 years of cheetah breeding experience at the renowned De Wildt Cheetah and Wildlife Centre (also known as the Ann van Dyk Cheetah Center). It was with Alan's assistance that the center first achieved international recognition for bringing the cheetah back from the brink of extinction - the center is largely accredited with the fact that the cheetah was removed from the endangered species list of the South African Red Data Book for Terrestrial Mammals in 1986. For a long time it had been believed that it was virtually impossible to breed captive cheetahs. 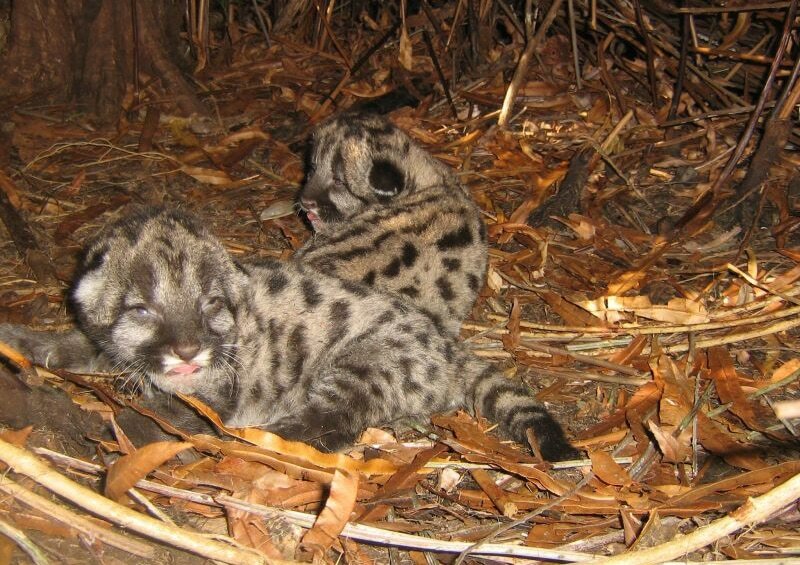 However, through long and painstaking effort and research this presumption was proved incorrect and since its inception, over 600 cheetah cubs have been born at the center. This is an amazing success story, considering that a period existed in South Africa when the total cheetah population was estimated at only 700! Alan's expertise also extends to the intriguing and extremely rare King Cheetah, also known as the Coopers cheetah (seen in the picture above). During his time at De Wildt a number of these majestic creatures were born. Again, through research it has been proven that, just like the white lion, the King Cheetah is not a separate sub-species, but this cheetah has a recessive gene that is inherited from both parents and this contributes to the unique coat pattern and colouring. Any volunteer will want to get to know Alan! His career has exposed him to animals and bird life for more than 45 years. He has substantial experience with many endangered species such as lions and not-so-endangered species, including raptors, riverine rabbits, suni antelope, badgers, crocodiles, snakes, ostriches and wild dogs. Alan's presence is already proving extremely valuable at Ukutula! Rumour has it there will soon be something known as the "Cheetah Run"! Some competition for the Lion walk perhaps? We will have to wait to see. Interestingly, the research paper published by the Smithsonian Institute and mentioned under "Cheetahs" at the outset under the section "a crisis", confirms the benefits of sharing genetic material, particularly with animals bred in captivity, such a zoos. The study found that the genetic diversity measured in the wild was dropping precipitously - this is in direct contrast with the population of cheetahs in zoos and captive breeding programs which is as genetically diverse as it was 30 years ago because of cooperative and strategically managed breeding programs, including the Association of Zoos and Aquariums’ Cheetah Species Survival Plan. The conclusion? ​It is crucial that wildlife institutions continue to work together to invest in methods to complement conservation efforts in the wild, ensuring the long-term survival of the species"
The peak physical condition of the cheetahs at Ukutula can be attributed to the application of studies such as the one published in 2015. Entitled Gastrointestinal passage in cheetahs fed a natural diet, veterinary intern and author and cheetah lover Dhana Leemans of Ghent University in Belgium selected this topic for her Masters degree. It is a must read for anybody who loves cheetahs. The study explains everything from the shape of the skull, claws, the structure of the teeth, how and what the cheetah hunts, its optimal diet (why horse meat probably isn't a good choice) and how to reduce stress. Recent statistics have led us to conclude that conservation efforts in South Africa are proving successful. In fact, South Africa was the only African country with growth recorded in every lion population. Interestingly, 15 of the 23 sample populations in southern Africa were fenced; none experienced sharp declines and many small fenced populations are increasing. Lion experts attribute the stability in southern Africa to a lower density of humans, the establishment of the fenced wildlife preserves just described that protect both lions and humans, and national policies that have given ownership of wildlife and the profits from tourism (or legal hunting - controversial and not supported by Ukutula) — to landowners and communities. But much more is needed. 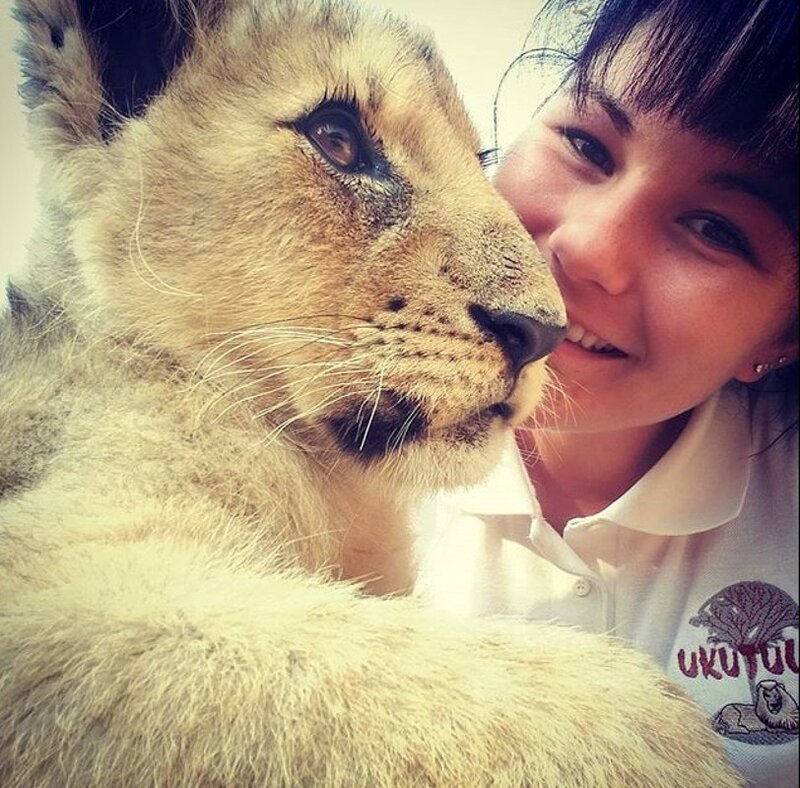 For more than a decade Ukutula Conservation Center has been receiving as well as dispatching lions, tigers and cheetahs to other parts of the continent and further afield. Why? 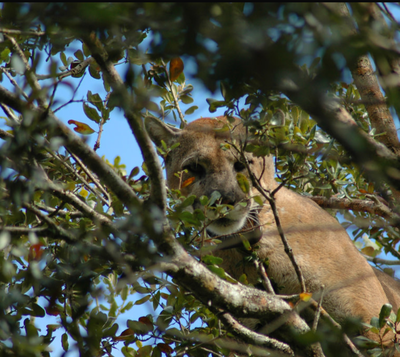 The growing Florida panther population is an example of the rationale behind this activity. It is a success story - but with a caveat. In 1995 the panther population was critical. Evidence of inbreeding amongst the few remaining panthers was blatantly evident with signs of serious physical deformities, low disease resistance and declining reproduction. These were all classic signs of a group of animals undergoing genetic collapse. ​Over the last few decades, the panther population has grown significantly, from fewer than 20-30 adults in the 1970's to an estimated 120-230 animals. What changed? In 1995 eight female cougars were introduced from Texas. The injection of fresh genetic material was just what was needed. Sadly, despite this human intervention, the crisis for the Florida panther is not over. This intervention would probably have to be repeated over and over into the future. Why? Habitat loss. Each breeding group – one male and from two to five females – typically requires 200 square miles to sustain it. Far more than 200 animals are also required for a healthy breeding population, amplifying the habitat challenge even more. * With human encroachment in Florida, this is an impossibility. What next? Very sadly, it looks as if captive breeding programs are going to have to be introduced to keep this species in existence as well.